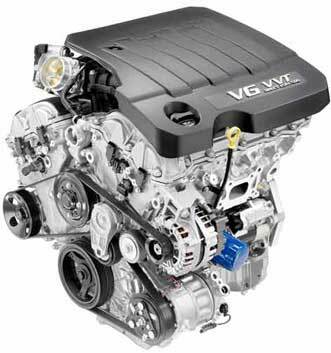 We specialize in used engines of all kinds including American, Domestic, Japanese, German and foreign engines. Our catalog includes over 400 salvage yards and wrecking yards inventory of low-mileage, high-quality used motors (gasoline and diesel engines). Our used engines inventory changes hourly. If you can't see your car/truck engine listed on our website, contact us and we will locate you one instantly. Our used engines come complete with oil pan, timing belt cover, cylinder head valve cover and many various engine parts (installed on the engine block). Buy direct from the salvage yard that stock your engine or motor, get up to 3-year warranty and FREE SHIPPING on all our used engines! Save BIG money! WE ARE READY TO HELP YOU FIND YOUR CAR / TRUCK / PICKUP ENGINE! CLICK HERE TO FIND YOUR ENGINE! 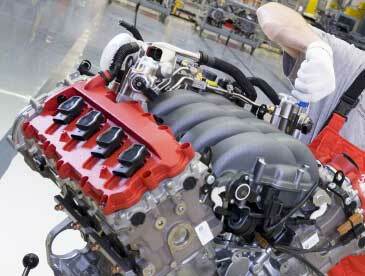 If you are looking to buy a quality used engine we can help you find one. First you have to complete the engine request form including year, make, model, engine type, engine size, fuel delivery type, and aspiration type (turbo or non turbo). It is important that you will provide complete information on the car or truck engine you need to replace. To ensure you are not getting a quote on the wrong engine, we have listed most of the vehicles on the market and their engine sizes for your selection. To get started, follow our USED ENGINE SEARCH process and select your automobile details. After you have identified the particular car engine you are looking for, complete your contact information and follow the submission instructions. Your engine request along with your contact information will be distributed to used engines stores and suppliers including salvage yards, surplus warehouses and auto part stores specializing in car engines. If you are a supplier of Japanese engines, import engines, German engines or Domestic / American engines, please consider joining our network. Simply Register with us or visit our Engine Hotline. BUY AUTO N' TRUCK ENGINES!